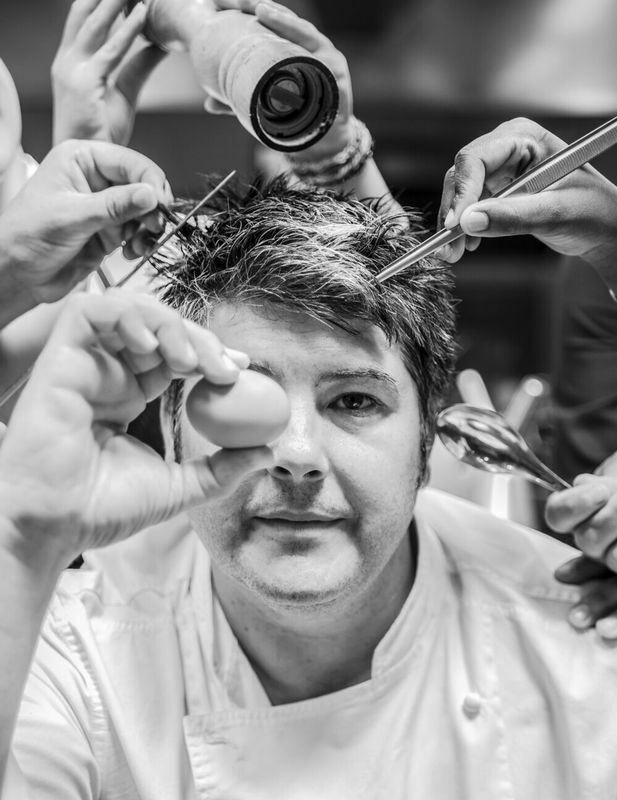 The chef Daniel Aixalà felt, was still a child, the call of the stove. She loved helping her mother in the work of the kitchen, preparing sauces and starters. Sensing his vocation, his father sent him to France to learn the profession. He worked in the hotel Byblos, St Tropez, with Philipe Audiberght, made a couple of extras with Alain Ducasse, who learned the discipline in the kitchen work, he worked in Scotland and later in Barcelona, the hotel Melia .